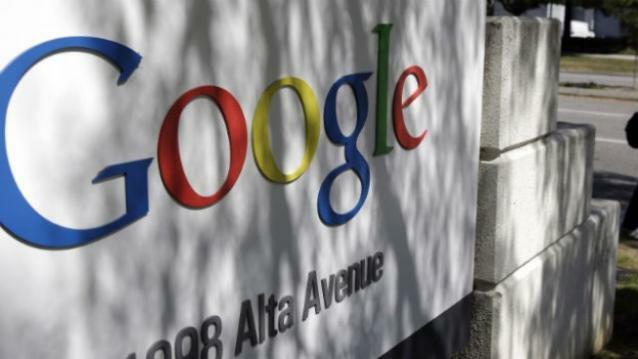 Google to Launch it’s own Messaging Applications! Google is working on there own Messaging Application, Google is not satisfied with Google Hangout Application if that’s true. According to Wall street Journal Report, AI Powered messaging service. Google is working on the application for the last one year. They hired Nick Fox as a Team leader for this Application Project. Most of the google products are educative, useful and worthy. Google has not officially release the date yet according to our research from other websites we found this will take 6 more months to reach there final goal. Google is working on providing artificial intelligence (AI) to there chat service where they can ask questions and receive there answers based on what user has asked!